Welcome to the HCC Team! All of us HCC would like to welcome Katie Martino as our newest team member. 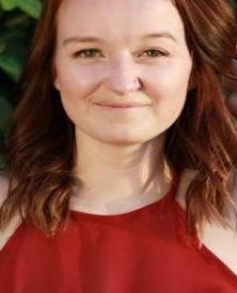 Katie will assisting in many areas within Harvest Compassion Centers such as, leading our social media efforts, helping with HCC shifts and various administrative duties. Katie, born and raised in Phoenix, has just been accepted at University of Denver as she seeks her master’s in social work. Welcome to the HCC team Katie, we’re blessed to have you!